Starting to feel numbness after doing stretching to fix your problems for the the last few years? Here’s some info to help you undo this problem. 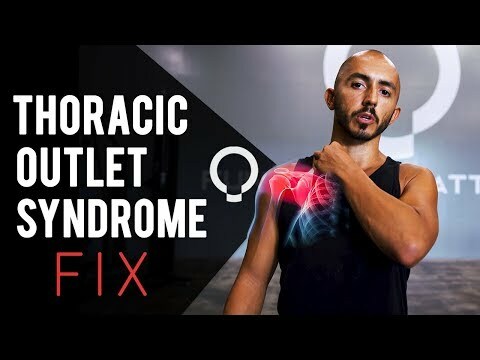 This is technique will help fix something like thoracic outlet syndrome, but realize that this issue is bone deep. It will require more info to fix this problem. Fortunately we will have videos with titles unrelated to this that will also help you on the path of addressing TOS. Be sure to share this with your friends to help them with their dysfunctions!